In Camp Creepy, the girls take a school trip to Taos, New Mexico! A classmate’s uncle has opened a new camp and the kids of River Heights Elementary are invited to come test it out. 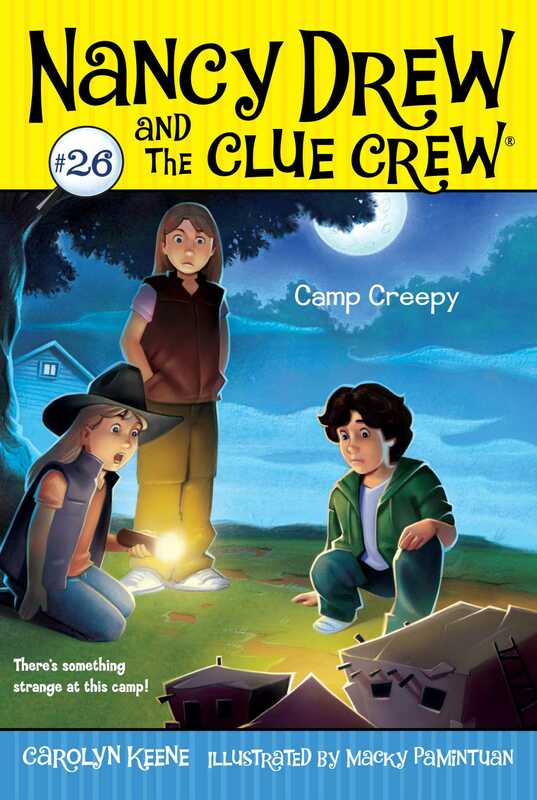 But when a series of mysterious incidents ruin Nancy’s art project, Nancy thinks something eerie is at work. Could she have upset the Taos Indian spirits?